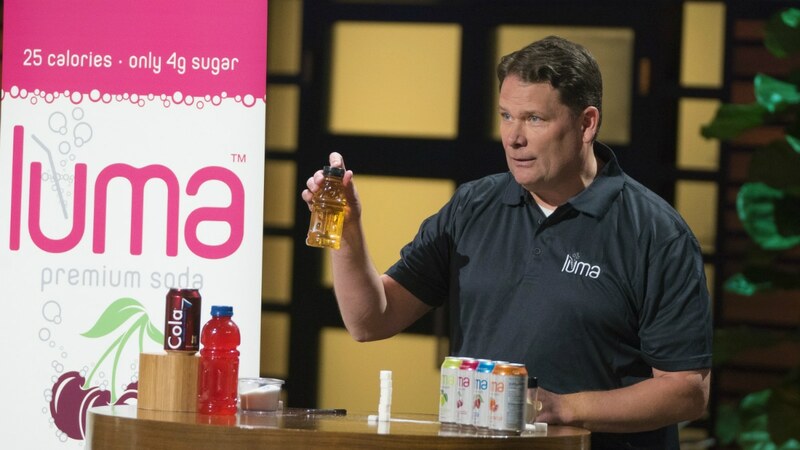 On the most recent episode of Shark Tank, Jim Otteson pitched his Luma drink as a healthier soda that contains only four grams of sugar. 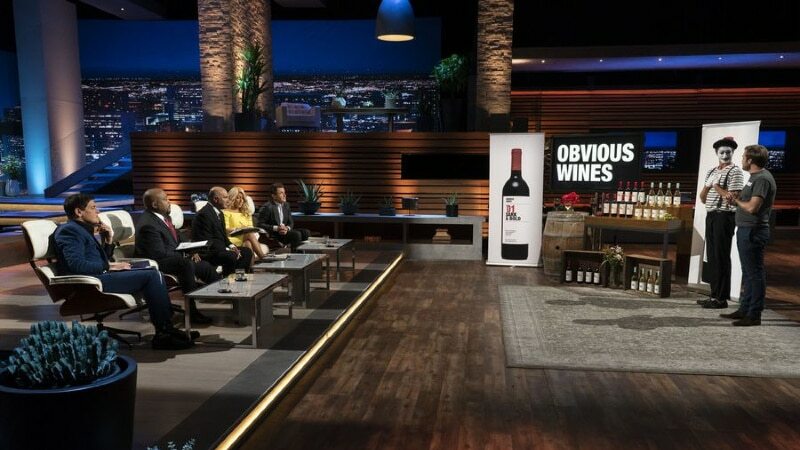 While the innovative new drink didn’t land a deal with the sharks, Otteson should still consider his pitch a success because the drink sold out online. Luma drinks come in four flavors — cola, cherry cola, lemon-lime, and blood orange. They are different from a typical carbonated beverage because they are naturally sweetened and contain no artificial ingredients or preservatives. Unlike other low or no sugar sodas, Luma drinks are sweetened with honey and monk fruit, making them a healthier alternative for those who love a fizzy drink. For that reason, they have been dubbed Soda 2.0 or a second chance at soda. It turns out that two sharks were interested in investing in Luma. 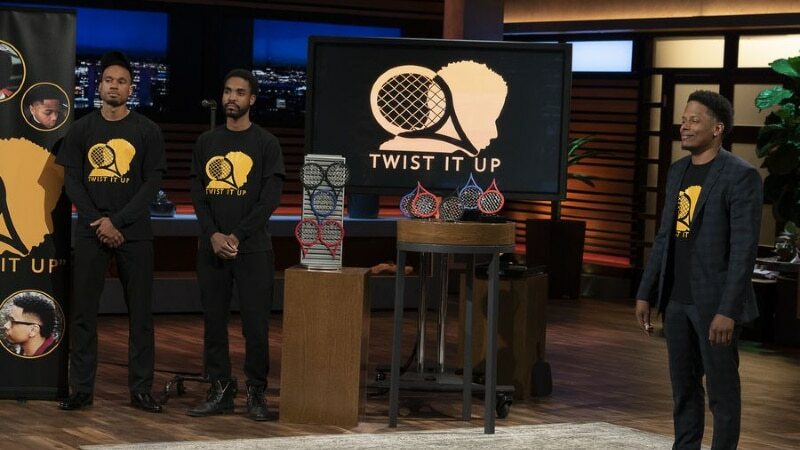 Barbara Corcoran was ready to sign on and invest but she said she would only do it if Rohan Oza was willing to partner with her since he was a beverage expert. Due to a large investment and a low return, Oza was out and that meant that Barbara backed out too — leaving Luma without a deal. Those looking for a low-sugar, healthier way to consume carbonated drinks should definitely keep an eye out for a Luma soda restock in the future. Don’t be surprised if you start seeing them on store shelves, as well. 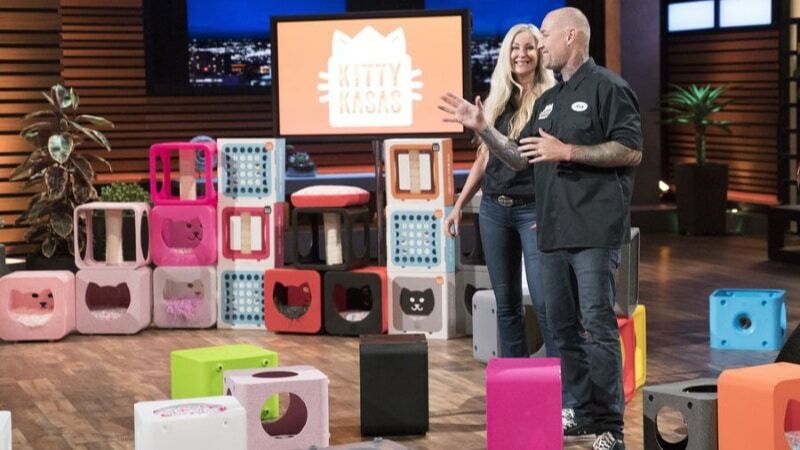 Shark Tank airs Sundays at 10/9c on HBO.